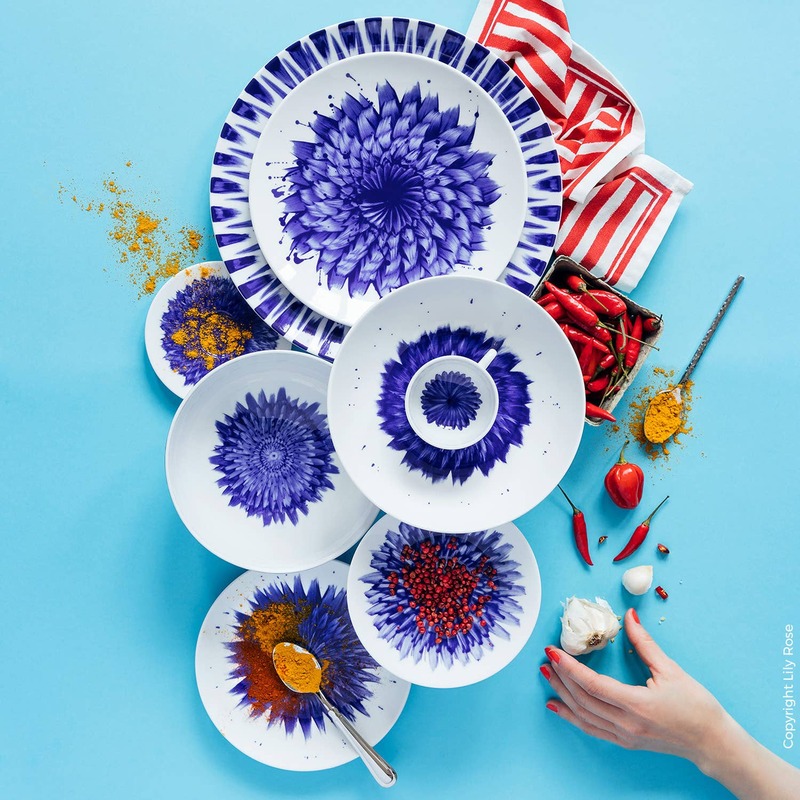 Bernardaud’s collaboration with sculptor Zemer Peled inspired a new dimension in the artist’s extraordinary work. Zemer Peled is known for her ceramic sculptures, organic forms inspired by nature that seem both sharp and fragile, imbued with movement and incredibly tactile. 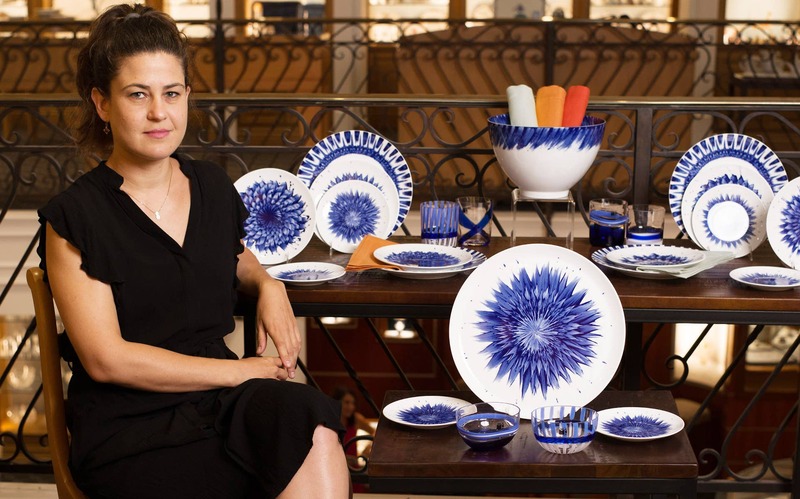 Invited to participate in a floral- themed exhibition at the Bernardaud Porcelain Factory in Limoges, France, the Israel-born L.A.-area artist went on to a residency there that has taken her creations in a new direction. “The experience was overwhelming,” Peled says about working with the world’s top porcelain artists at the 150-year-old family-owned firm. “I started experimenting, making two-dimensional paintings of my sculptures, trying to get the explosion of emotion and colors. They liked it, and from that came the In Bloom collection,” which launched in May [last year]. 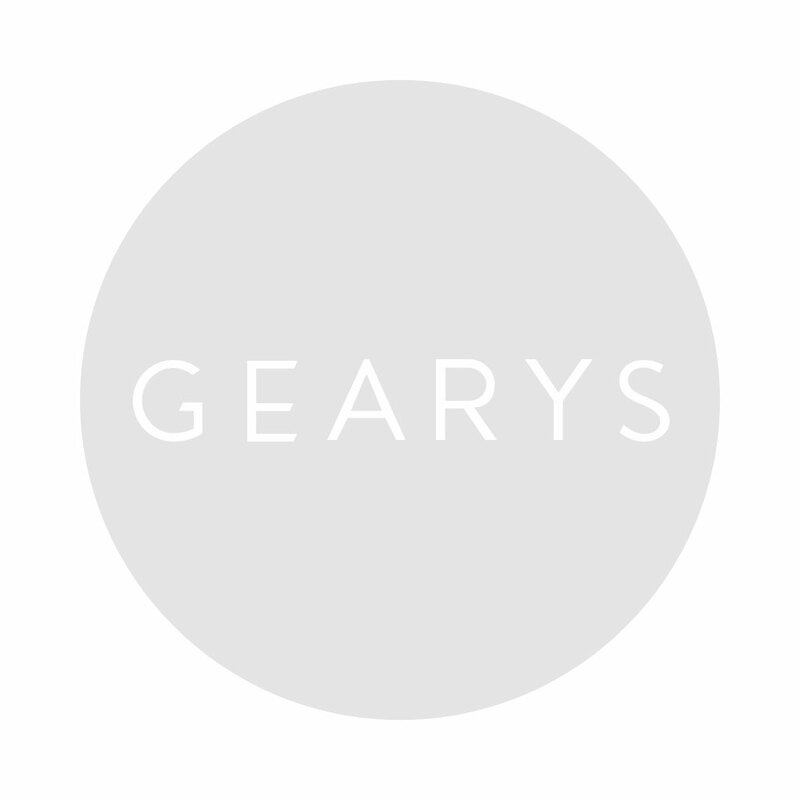 GEARYS, itself a family-owned enterprise, is proud to offer it.